The authorities of the Bayelsa State Police Command have confirmed that yet-to-be-identified men carried out an attack on its personnel at a hotel in Opolo area of Yenagoa, the Bayelsa State capital, a report by SaharaReporters has shown. It has earlier been reported that bandits shot two policemen at a hotel owned by a Senator in the National Assembly. According to a statement by Butswat Asinim, spokesman of the state Police Command, the armed men came in a car and open fire on the policemen. 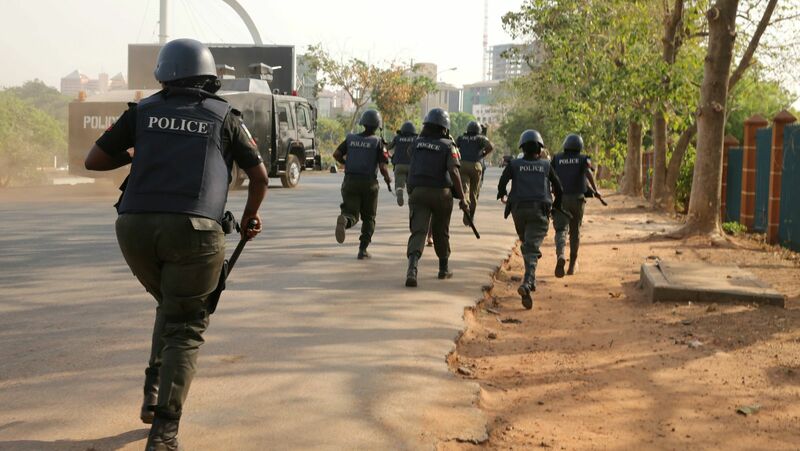 The statement read: “On 15 March, 2019, at about 2100hours, unknown gunmen operating in a Toyota Camry car, registration number unknown, went to a hotel at Opolo, Yenagoa, and without provocation opened fire on the two policemen on duty. “The policemen fired back at the armed robbers and in the ensuing gun battle, one sergeant was fatally wounded. He was rushed to the Federal Medical Centre, Yenagoa, where he was later confirmed dead. The other policeman is responding to treatment. The post Police Narrate How Unknown Gunmen Killed Two Officers And Injured One In Bayelsa appeared first on Naijaloaded | Nigeria’s Most Visited Music & Entertainment Website.